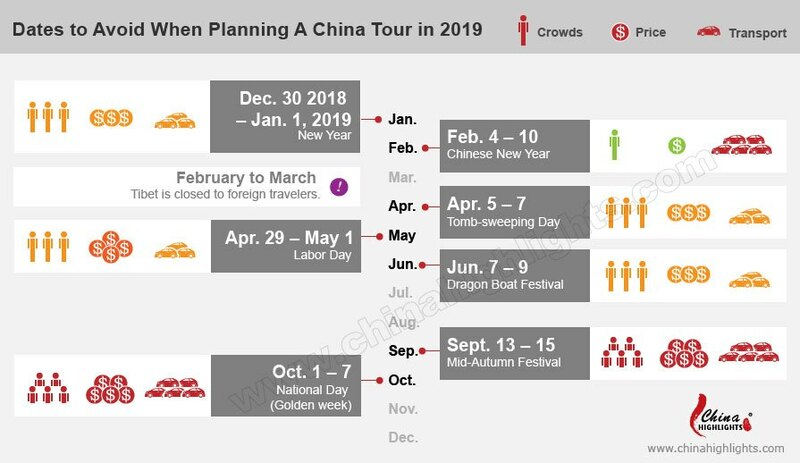 If you are planning a trip to China you should know about the dates to avoid when traveling, or you may find that everywhere you go is full of crowds, like 1) the Chinese New Year Period in January/February, and 2) National Day week Oct. 1–7. Crowding is understandable as there are more than 1.3 billion people living in China. In the holidays, more and more Chinese people leave their homes and go traveling, leading to transport difficulties, price rises, and overcrowding. During this public holiday (7-day period for all Chinese people), popular cities and scenic areas will be packed. You can’t imagine what the feeling is like when 1.3 billion people are traveling at the same time and in the same country. Train tickets to popular cities (Beijing, Shanghai, and Zhangjiajie, for example) are sold out very quickly. 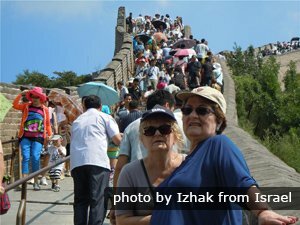 Avoid peak times for Chinese tour groups: avoid traveling in the early morning as this is when Chinese tour groups travel around. You may need to wait for about an hour to enter the popular attractions and restaurants if you coincide with them. Early confirmation is highly recommended if you decide to travel during this period because train/flight tickets are sold out quickly and hotels’ prices are adjusted to a higher price. The above 3-day short-period holidays are celebrated by all Chinese people. Because the period is quite short, some people may choose to stay at home and go shopping or go to parks in order to relax. But quite a large part of the Chinese population travel to cities around their home. 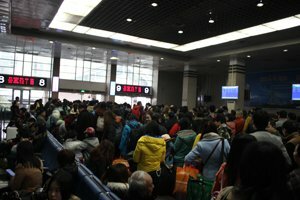 The Chinese New Year period is the most crowded travel season in the world, when all of China&apos;s transportation modes (trains, flights, and buses) are over capacity. Most of China is on the move. The Chinese New Year rush lasts for 40 days. The Chinese New Year period is best time of the year to experience China&apos;s traditional culture. 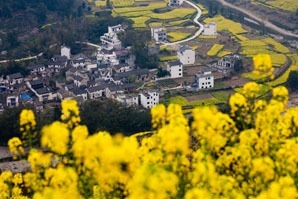 Although it is crowded during Chinese New Year, it is the best time of year to experience China&apos;s traditional culture. There are celebrations in every city and town. Take Beijing, for example. 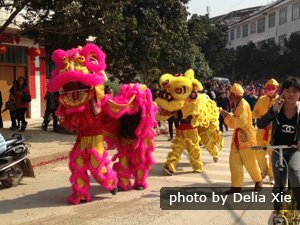 Beijing&apos;s Chinese New Year temple fairs reproduce the traditional customs of Beijing. Only 5 days during this period are recommended for traveling between domestic cities: the first 5 days of Chinese New Year (February 4 – 10 in 2019). During these days, most Chinese people will stay at home for some family time together and celebrations. This lightens the pressure on the transportation systems and presents you with travel conditions that are easier than usual. Cheap flight tickets are available during these five days! According to past years’ trends, Tibet is likely to be closed to foreign travelers a month or so following Losar, Tibetan New Year. In 2019, it is forecast that Tibet may be unavailable to foreign travelers from late February to March 31st. Overcrowding is particularly likely to spoil your experience at the places below, especially at the times mentioned above, but in peak/shoulder season weekends are to be avoided too. 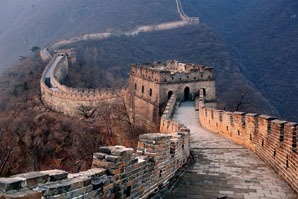 Hangzhou — Crowing is mostly around the West Lake area’s key attractions. 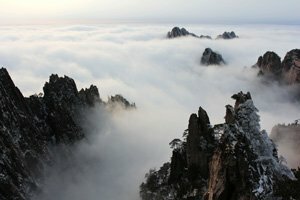 The Yellow Mountains, Huangshan — Crowding can clog the main mountain paths. Xiamen — Gulangyu and popular Hakka building areas are particularly crowded. Lijiang — Crowding is mostly around the ancient city area. Guilin — Crowding is mostly in the city center and around West Street, Yangshuo. 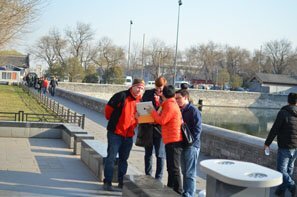 Need help planning your China trip? 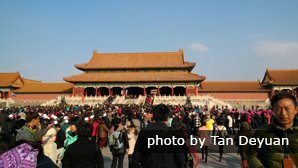 China Highlights&apos; travel advisors can help you. We will offer you inspiration and personal suggestions. We know the best times to visit and what should be avoided. You can see our popular tours below for inspiration or tailor-make a tour according to your interests and requirements.